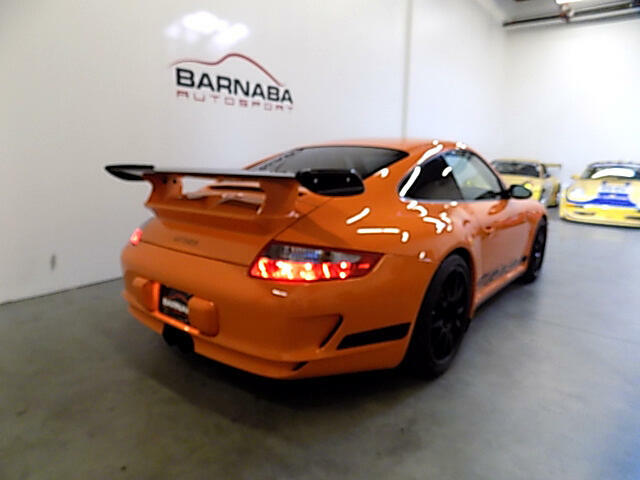 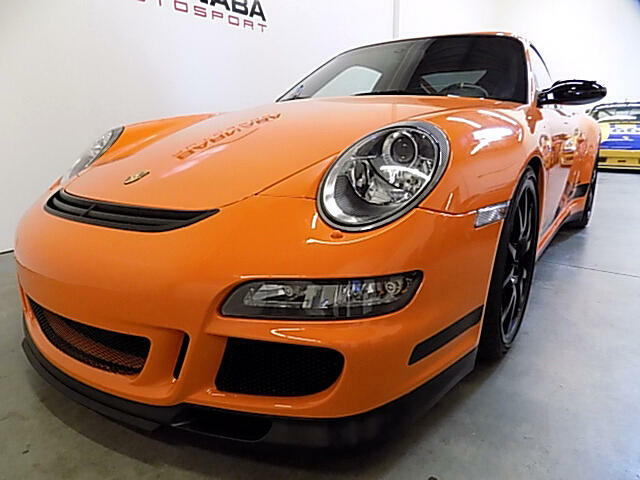 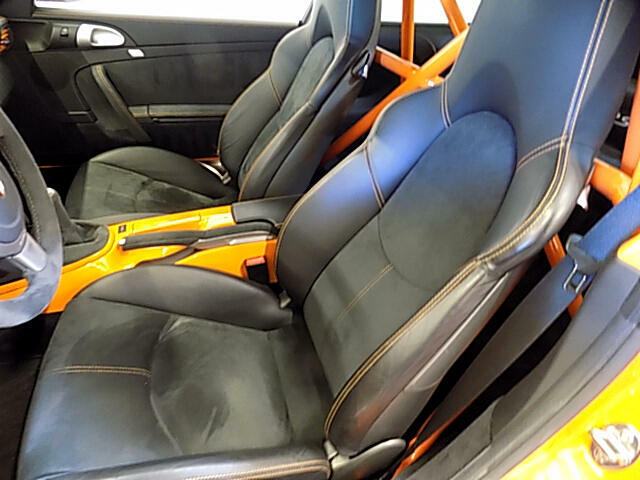 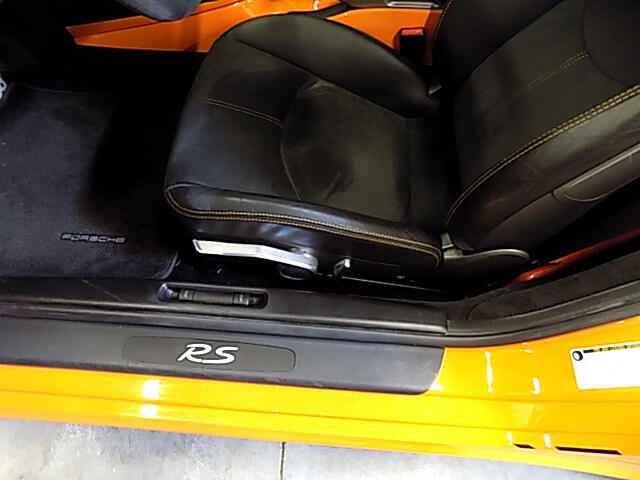 JUST ARRIVED Here we have a magnificent 2007 Porsche 911 GT3 RS beautifully configured in Orange with Black Graphics and Full Leather/Alcantara interior. 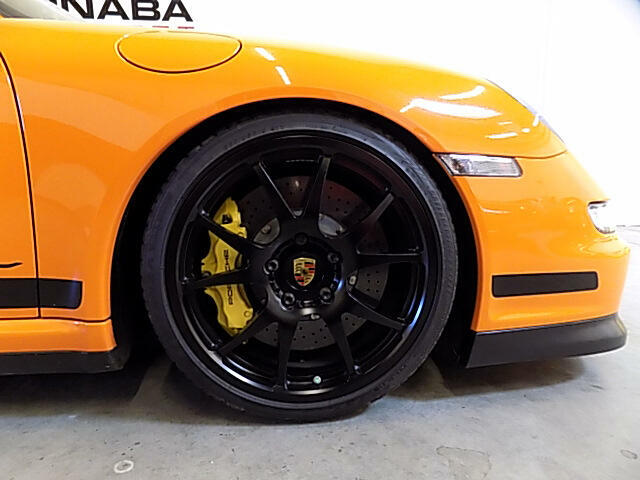 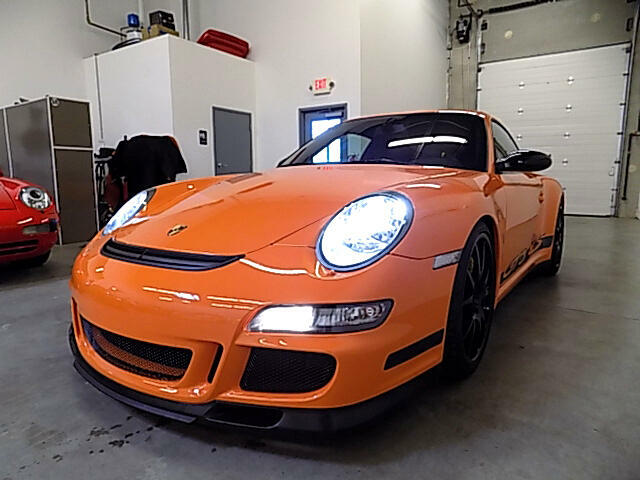 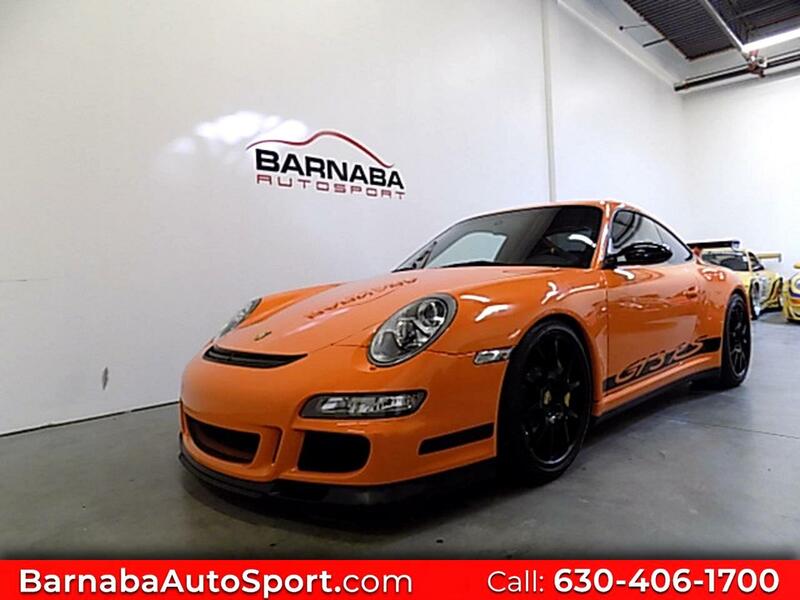 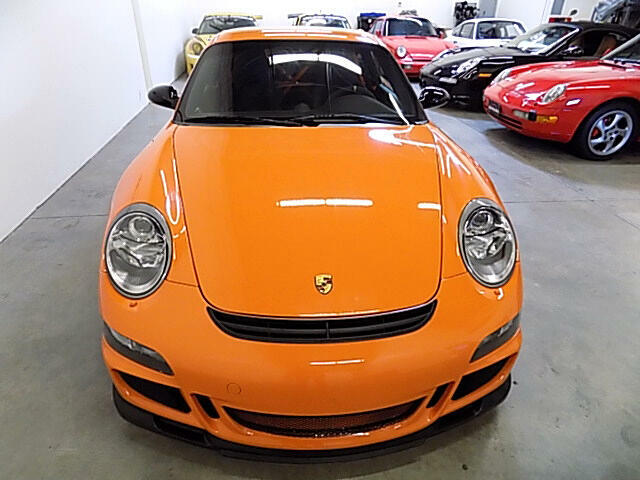 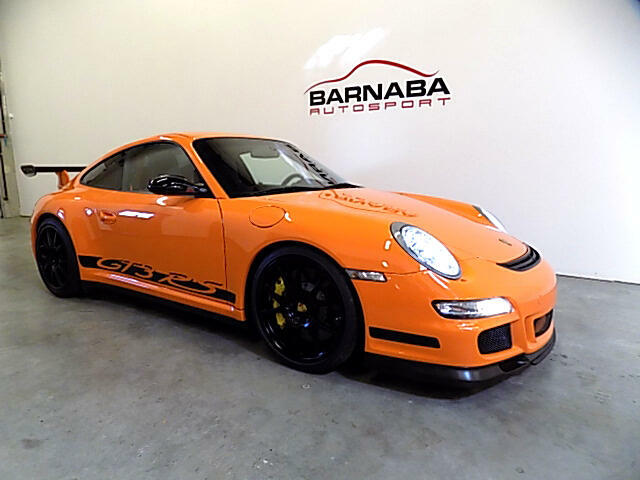 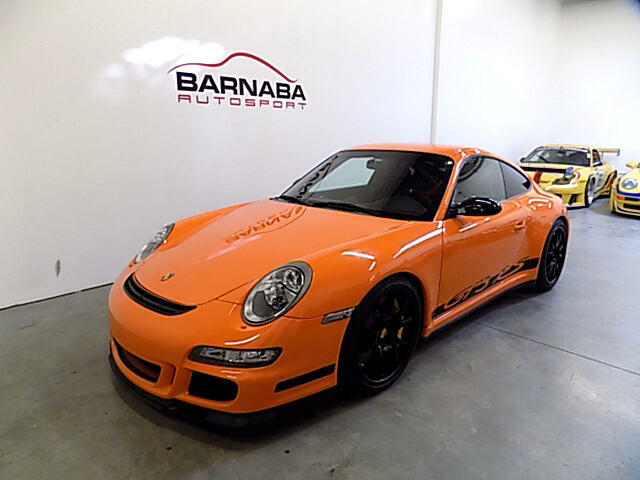 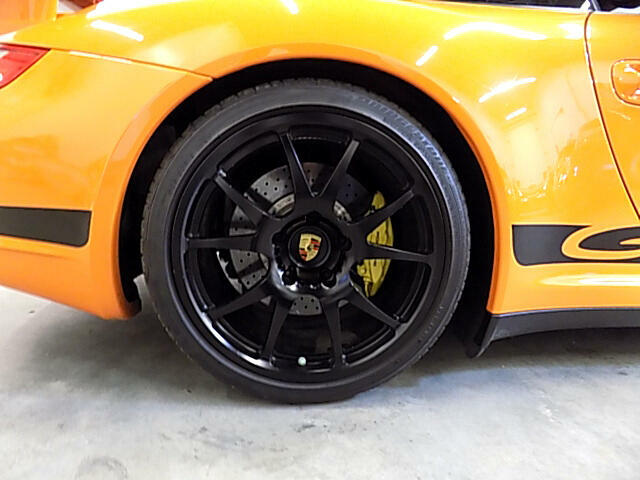 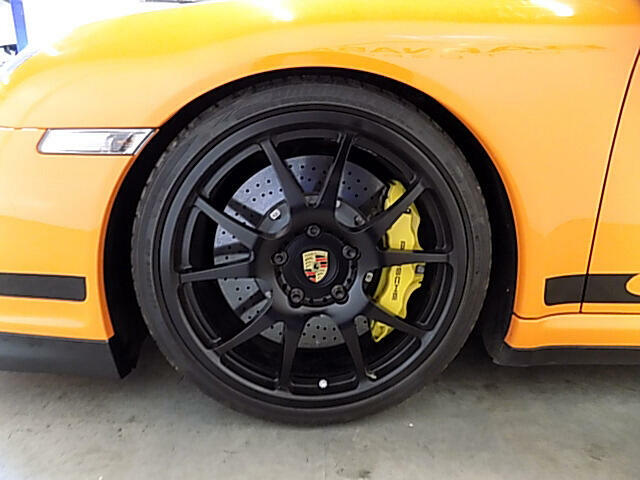 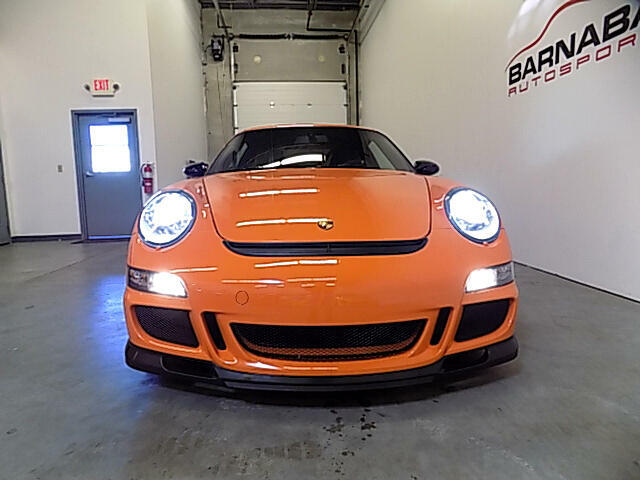 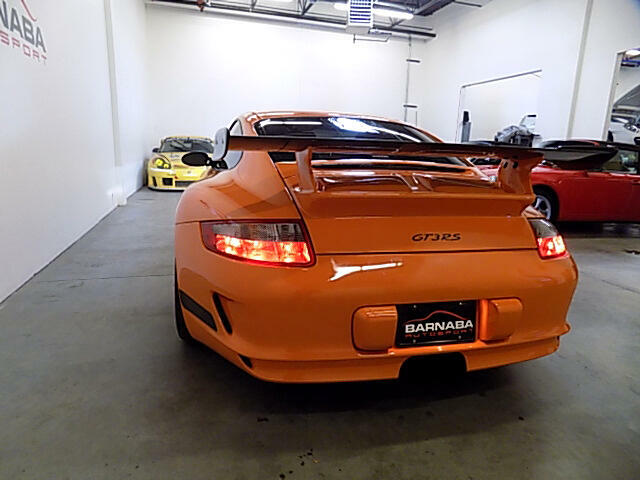 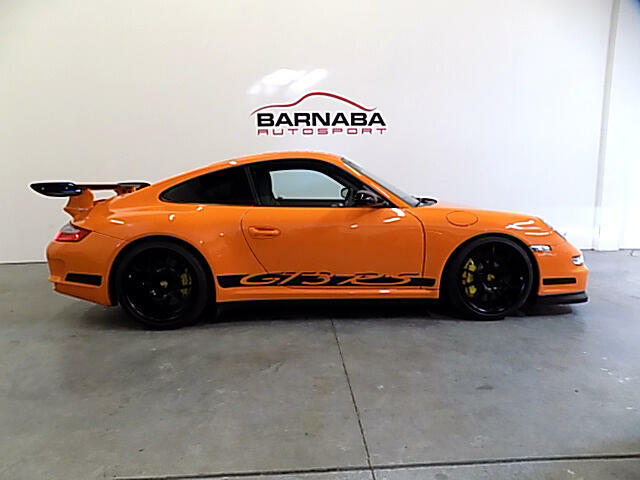 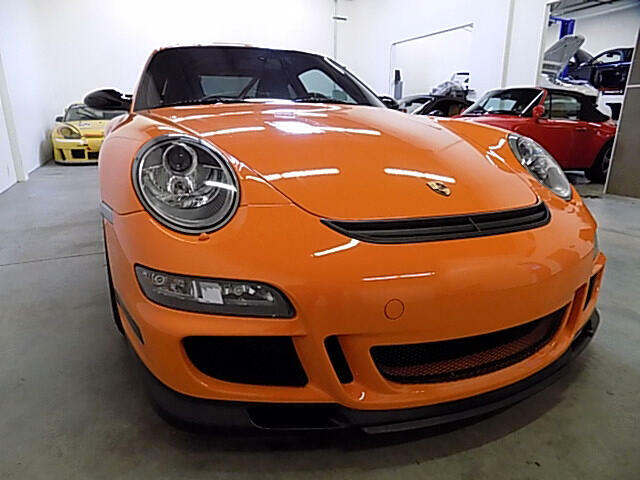 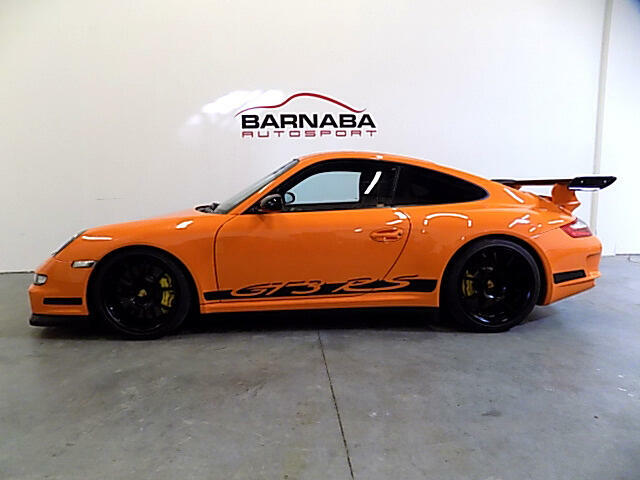 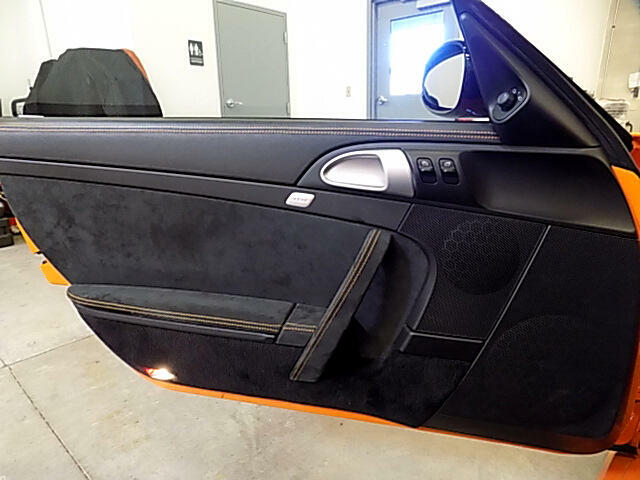 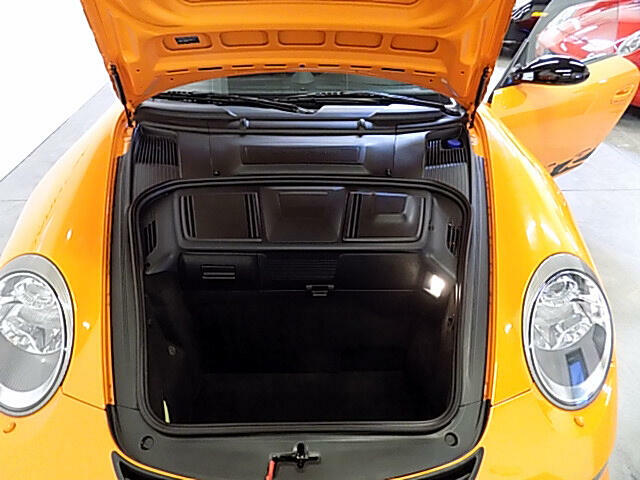 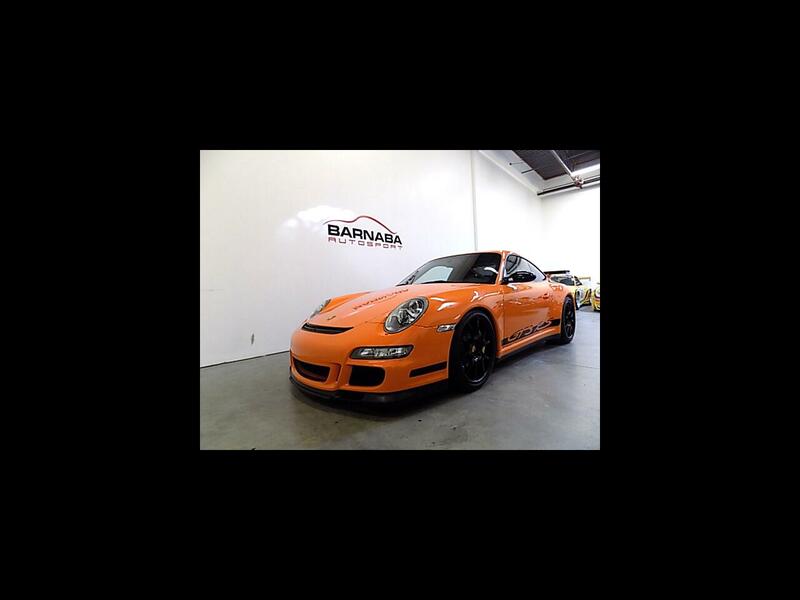 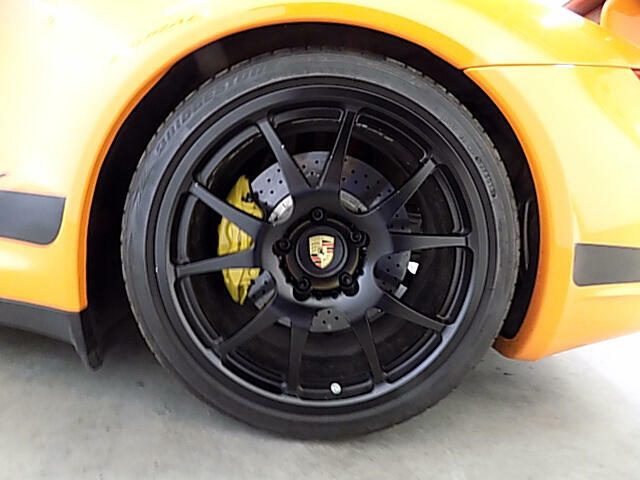 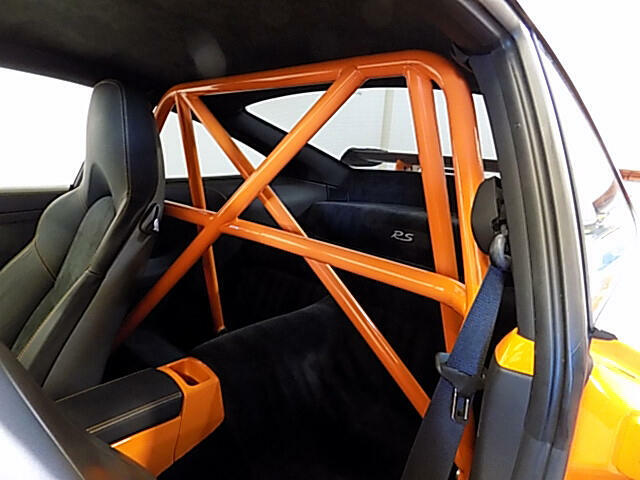 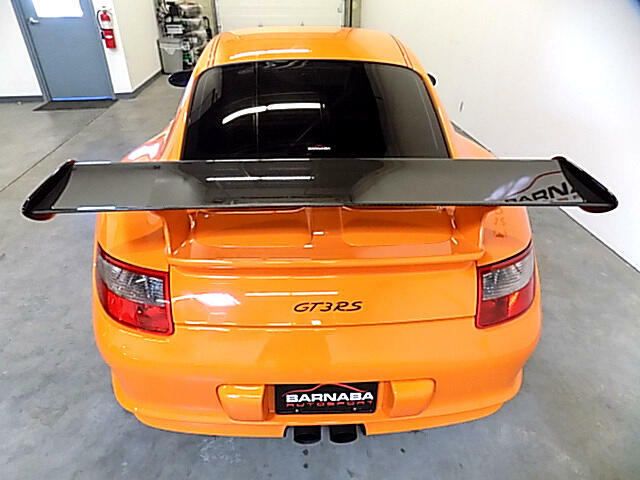 This GT3RS is equipped Porsche Ceramic Carbon Brakes, Sport Chrono, Full Deviating Stitching in Orange, Painted Center Console in Exterior Color, Painted Dash Vents in Exterior Color, Headlight Washer Nozzles in Exterior Color, Bi-Xenon Headlight Package. 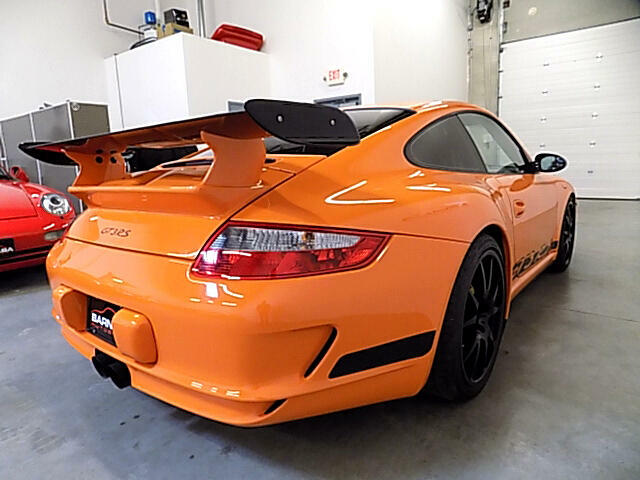 Many additional options have been installed including a Factory Roll Bar Painted in Exterior Color, RSS Lower Control Arms and Drop Links, Front Radiator Screens, Champion RS171 Monobloc Wheels, Rennline Pedals, Clear Side Marker Lights and Clear Bra on the front end. 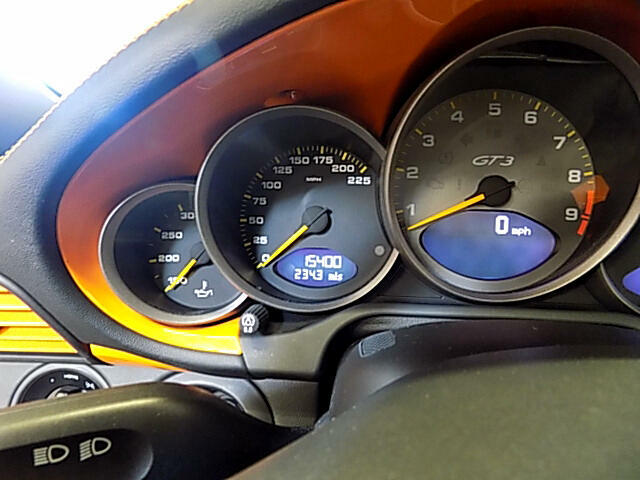 The service history is impeccable. 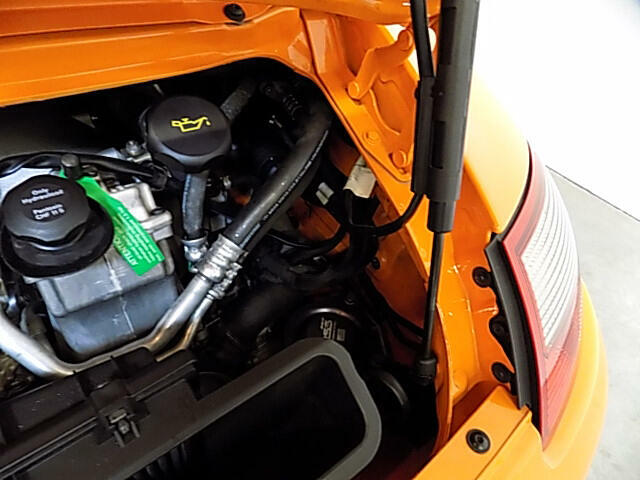 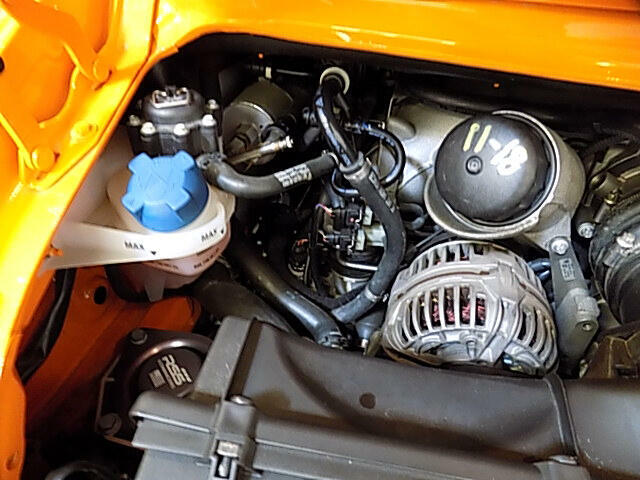 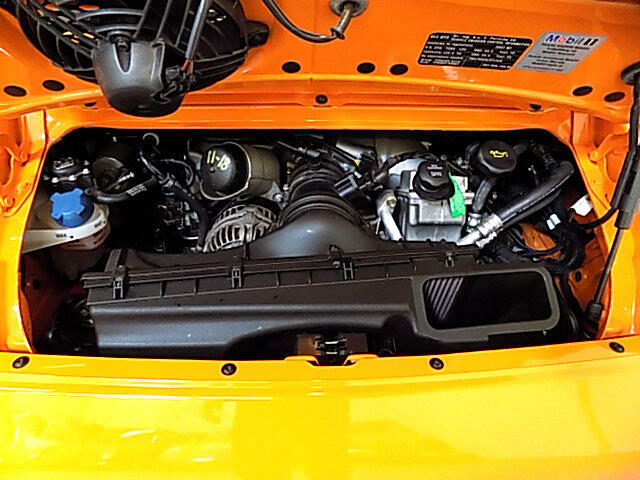 The center exhaust muffler has been replaced and coolant pipes have been pinned by Sharkwerks. 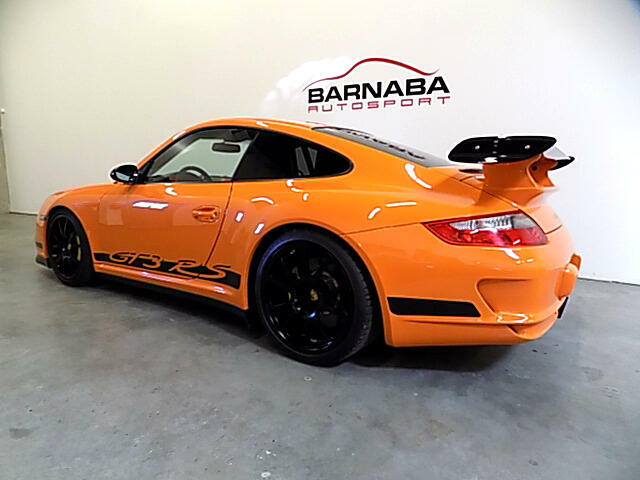 Barnaba Autosport has completed a full service in our shop including oil service, brake fluid and more. 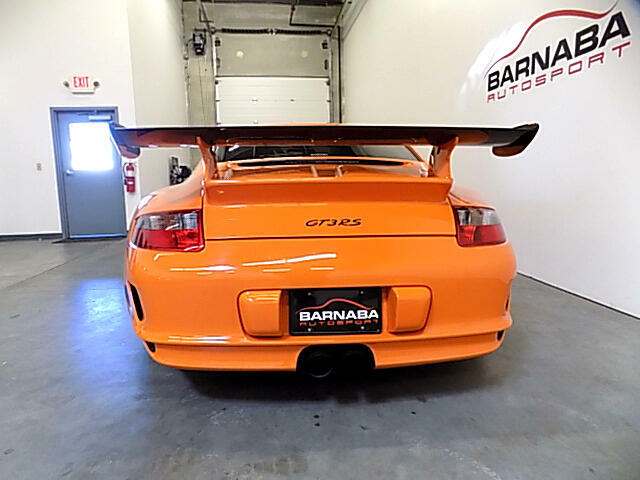 The 997 GT3 RS has been one of the most sought after 911's because of low production numbers. 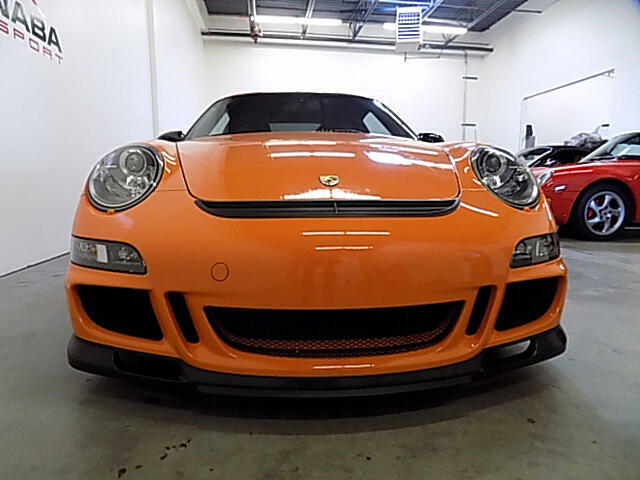 With its naturally aspirated Metzger engine and flawless 6-speed manual transmission, this unique build is a great opportunity to own one of the icons in the Porsche world.